We treat each of our canine athletes as if they were our own. Welcome to Marks-A-Lot Kennels where results are produced, NOT excuses. 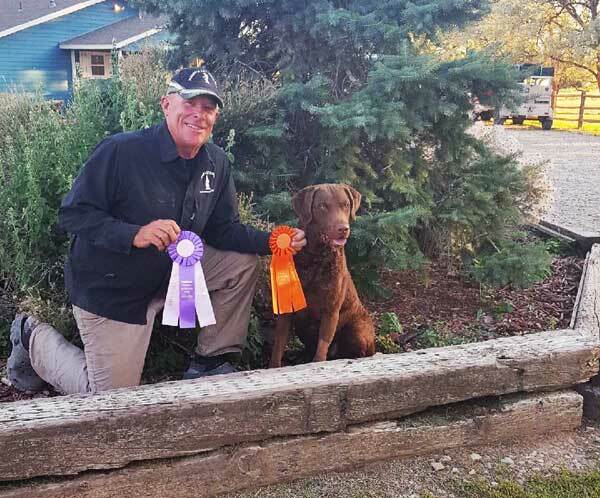 Dan Kielty and the Marks-A-Lot program are producing the top field trial, hunt test and superior hunting retrievers in the country today. 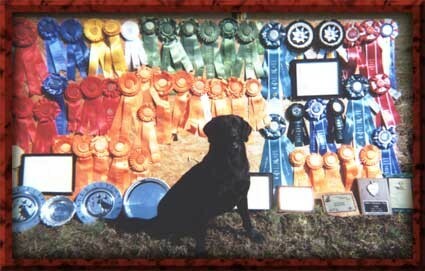 Our record speaks for itself - Over 1250 AKC Hunt Test Titles including 268 AKC Master Hunter Titles. Dan has qualified over 80 dogs for the Master Nationals since 2000 and has placed 10 dogs in the Hall of Fame. We train hunting retrievers as well as those who run AKC, NAHRA and UKC hunting tests and field trials. 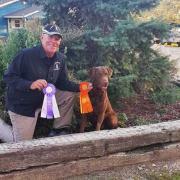 Marks a Lot is proud of all of our AKC Titled dogs, but we are especially proud of the ten dogs that have reached the pinnacle of the Hunt Test game and reached the AKC Master National Hall of Fame.